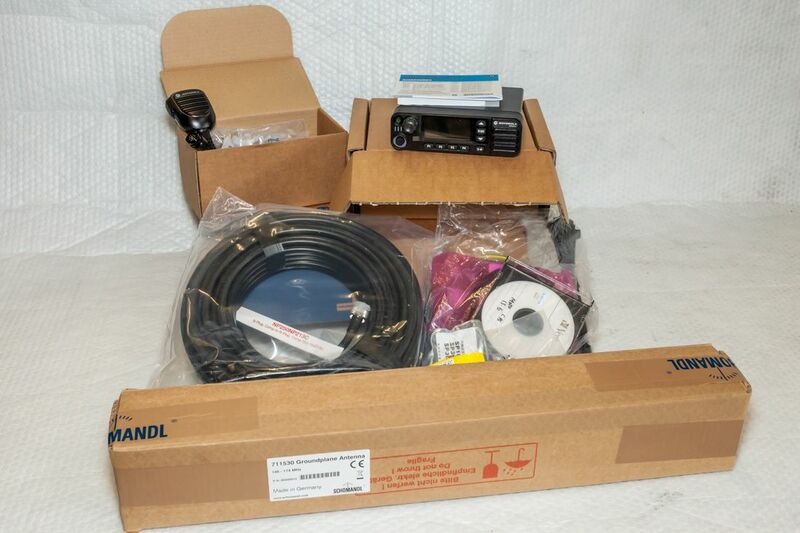 A VHF radio kit for voice links to other VHF radios. 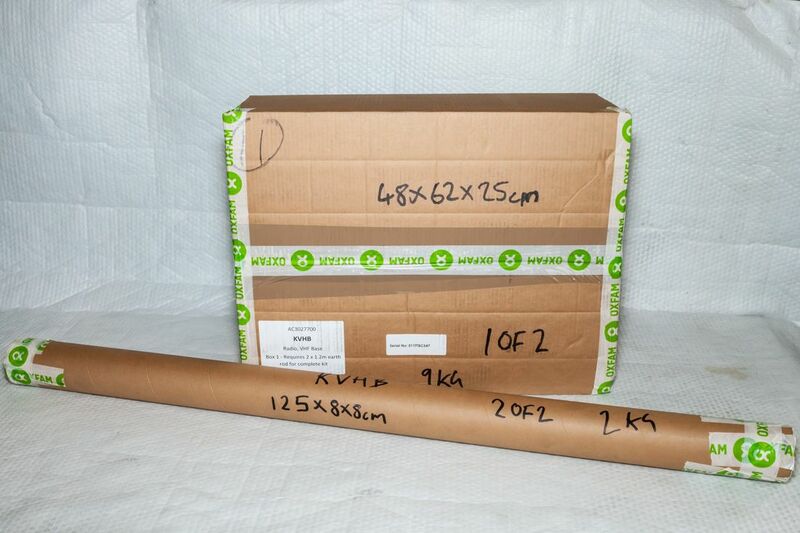 For installation in an office, house or vehicle. 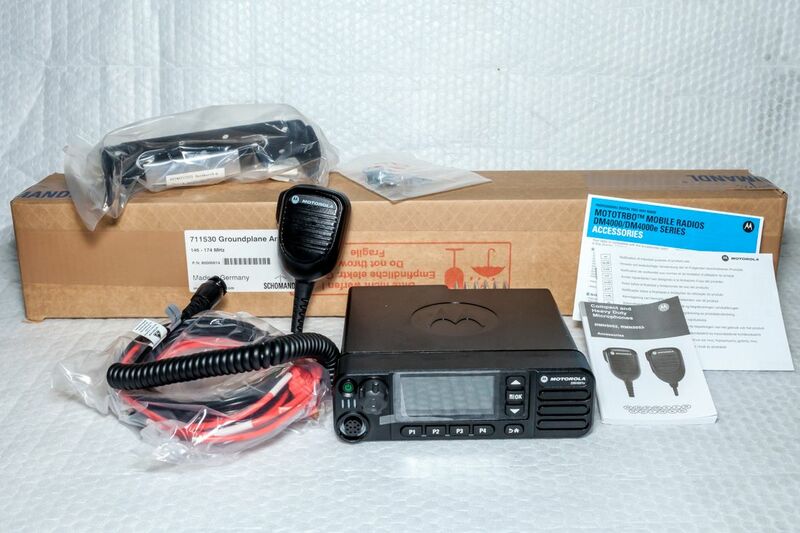 Used to give greater range and clarity when communication with VHF Hand-held radio users. 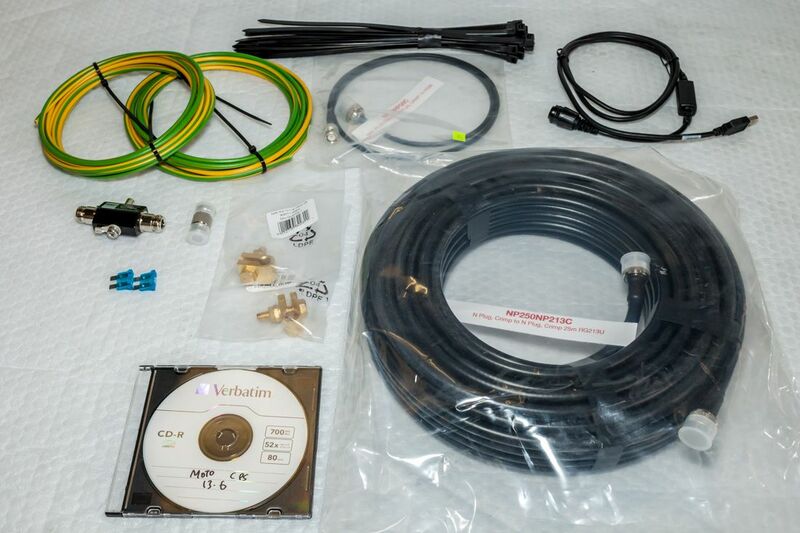 Kit includes antenna (for vehicle or base) and all installation fittings and cables. 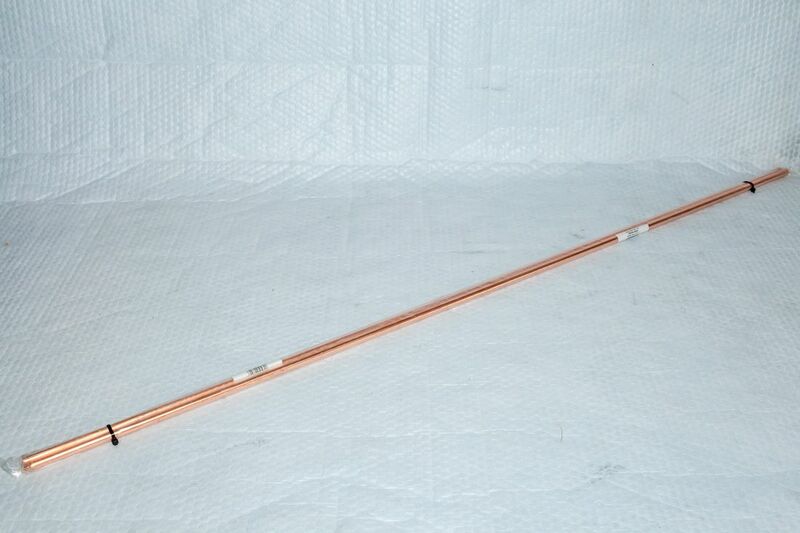 Clamp for Copper Rod 3/8"
The range of a VHF network will depend upon location but the base/mobile unit will have a better effective range than a walkie talkie. If it is felt that a repeater is required, please refer to the IS Department for more information.